These things should be done in Corbett National Park - A Thrilling Vacation! SIBY HERALD April 17, 2018 15:31 IST These things should be done in Corbett National Park - A Thrilling Vacation! Jim Corbett National Park is India's Oldest National Park which was opened in 1936 and this is a Bengal Tiger Reserve. 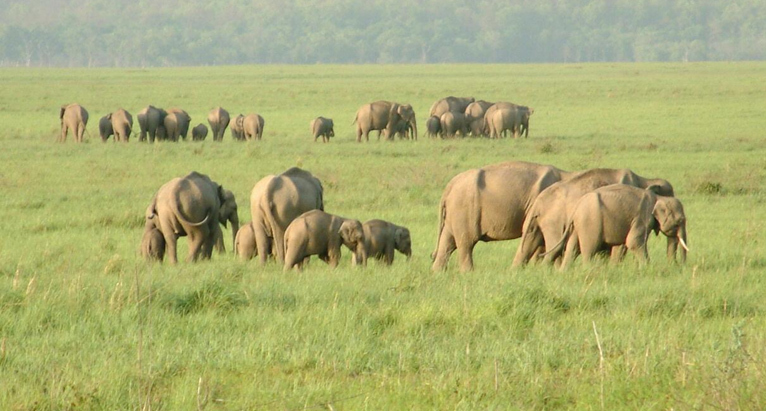 If you plan to have a thrilling day at Corbett National Park then you must visit these spots. First of all, Corbett falls. This is a small waterfall surrounded by forest area and it is so beautiful you just can't miss it. Then we have National Park Jeep Safari where you can visit the wildlife through a vehicle ride. Garjiya Devi Temple is a Hilltop Hindu Temple in a river setting and this is for the spiritual people. Apart from these, we also have Sitabani Wildlife reserve, Bijrani Zone Corbett National park to explore the wildlife deeply. Ramganga Dam can also be seen from this reserve. Dhangarhi Museum is also there where we can see wildlife displays and a gift shop.